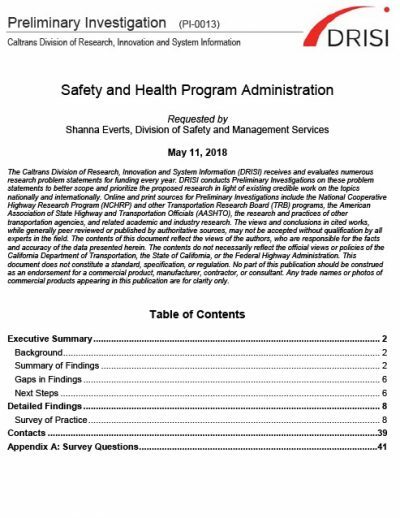 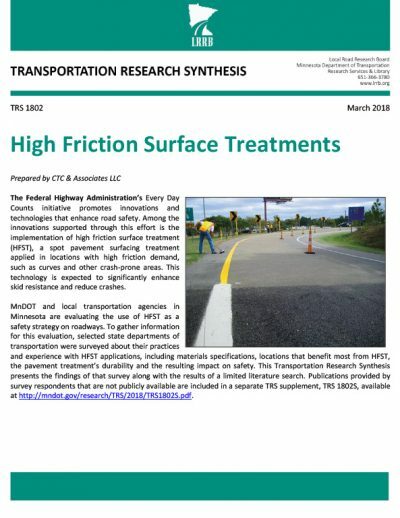 In this Transportation Research Synthesis, CTC & Associates helped the Minnesota Local Road Research Board in determining how state departments of transportation (DOTs) compensate local governments for damage to local roads during highway detours that route traffic from state highways onto local roads. 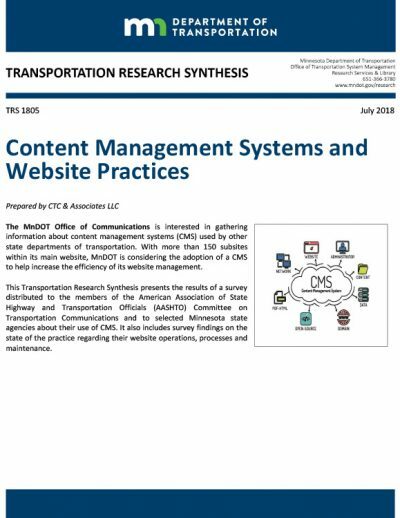 CTC distributed an online survey to members of the American Association of State Highway and Transportation Officials Subcommittee on Construction about their DOT’s cost participation policies and practices for detours. 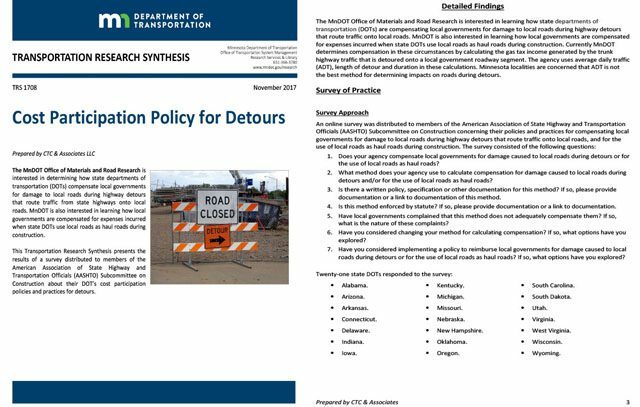 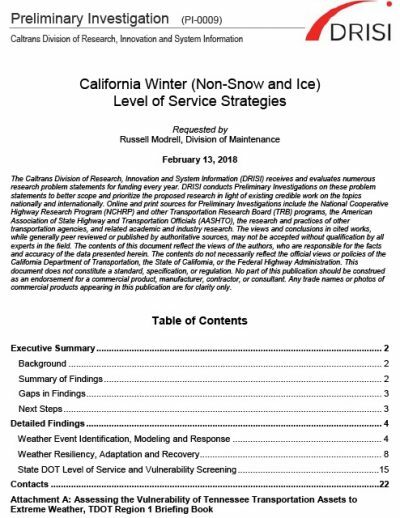 We also conducted a literature search for research related to cost participation or state DOT policies available online.